떡뽁이 (tteokbokki) is one of my favorite, if not my favorite, Korean dish. Actually any dish served with 떡 (rice cake) ranks pretty high in my book. I love the soft chewy texture and the way it tastes mild on its own, yet can easily absorb the flavor of anything it is mixed with. Ah, it is truly a delectable delight. 떡뽁이 (tteokbokki) is a dish everyone should try at least once in Korea. It can easily be a foreigners least favorite dish due to its spicy (sometimes volcanic) nature, but keep in mind that it doesn’t taste the same everywhere and some places can actually adjust the level of spiciness if you ask. Check out my blog on dining out for some helpful phrases. 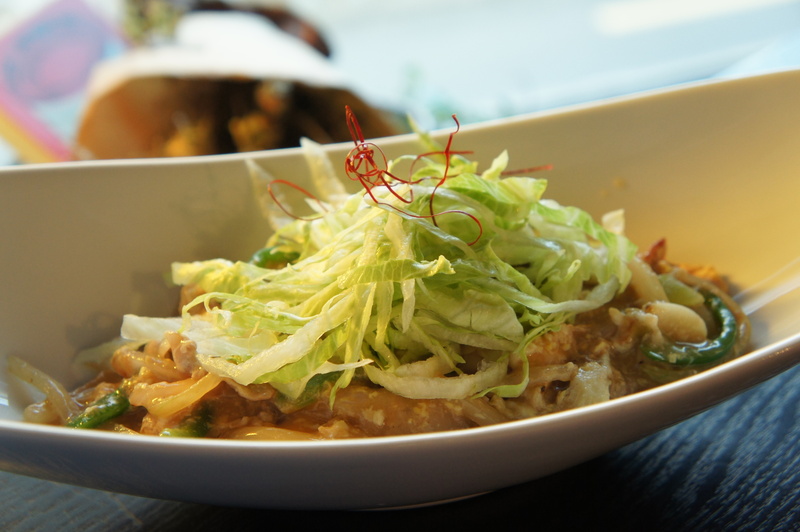 After you’ve been here for a while you might get tired of the same traditional dishes. That’s when it’s time to check out fusion and specialty restaurants. I found a real treasure! 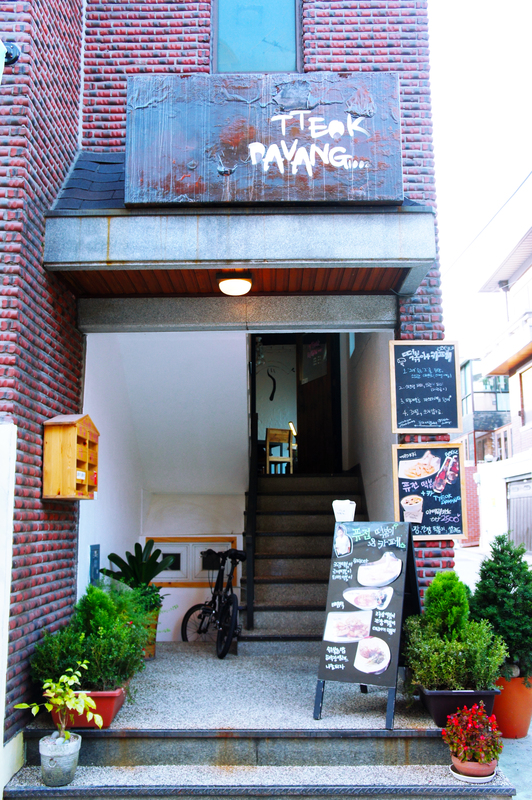 Tteok Devang (떡다방) is a tiny, but not cramped, six table place that specializes in 떡뽁이. 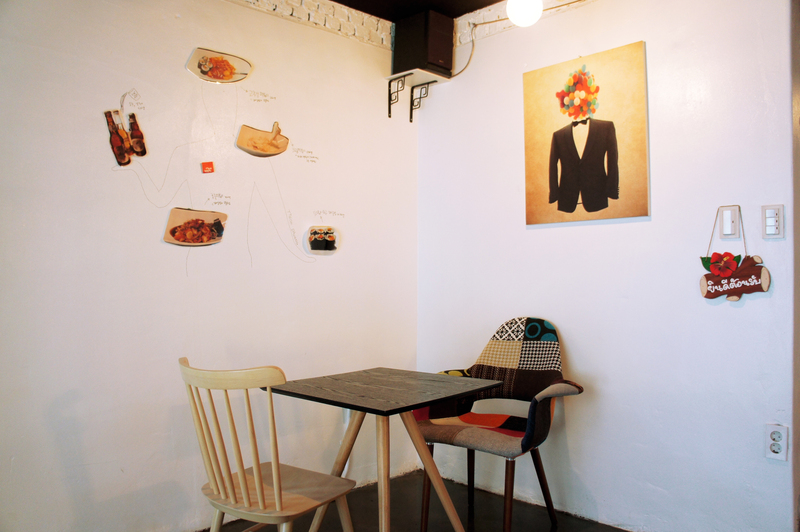 The menu has about 8~10 different types of 떡뽁이 dishes, some salads and beverages. For me a short menu is always a good sign; while the variety may be limited, the preparation is most likely down to an art. So far I’ve tried the cream 떡뽁이, teriyaki 떡뽁이 and soy 떡뽁이 and they were amazing!!! Now, I’ve had cream 떡뽁이 at a few other places before but the dish was always overwhelmed with a whole mess of onions and sauce with maybe six pieces of 떡 (rice cake). Although the flavor was usually satisfying, the dishes were still disappointing and always left me still feeling hungry in the end. This place really had a great balance of veggies, chicken, cream, pasta and 떡. The flavor was light but effective. Soo good! While I do love a good cream based dish, I would have to say that my favorite was the teriyaki 떡뽁이. The flavor was simply amazing. You get veggies, beef, egg and 떡 mixed with a flavor that makes you think you’re eating a beef bowl. It was surprising and incredibly delicious. I recommend not trying these two dishes together only because the teriyaki makes the cream seem a little bland after going back and forth. The soy 떡뽁이 was a savory blend of veggies, ramen noodles, chicken, soy sauce and 떡. It may actually be a tie between this and the teriyaki dish. Again the flavor was so distinct, and this one actually makes your mouth water a bit. It really had a perfect balance of sweet and salty; Perfection! The prices were really cheap ranging from ₩3,500~6,000 per dish and very filling. It’s an ideal place to have lunch and they even have takeout if you’re more of an eat at home person. I really recommend this place if you’re a 떡뽁이 lover like me or if you’re interested in trying another flavor other than “spicy” (which I do not consider to be a flavor at all). Well until next time ~ Happy Eating! 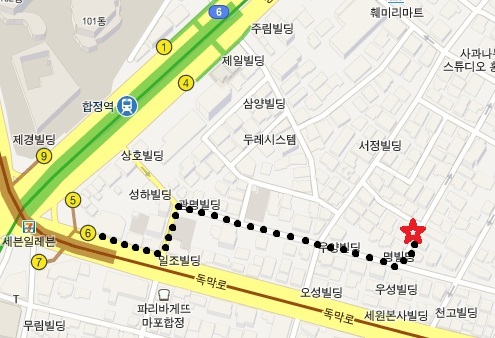 Exit #6 from 합정역 (Hapjeong Station) and follow the street to the first light. Make a left turn at the first light and then a right turn at the side street. Follow the street until you see the Cafe Go Ape (on your right two blocks down the street) and turn left. It should be the third building on your left, second floor. 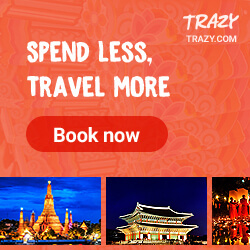 Tags: Best restaurants in Seoul, Christmas in Korea, Culture, 떡다방, 떡뽁이, Food, Hongdae, 홍대, Photography, Restaurants in Korea, Seoul, things to do in Korea, Traditional Korean dishes, travel, Traveling in Korea, Tteok Devang, tteokbokki. Bookmark the permalink. I’m coming to Korea this Friday! ^_^ 딱뽁이를 도좋아해요!